With Christmas over and 2019 well on its way, why not kick the new year off and make it one to remember with a last minute Winter Escape? 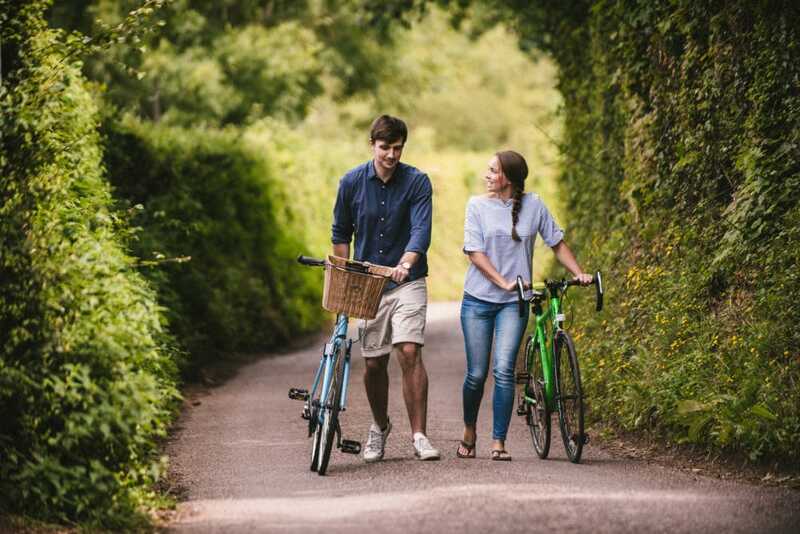 January may be notorious for being the most depressing time of year, but kick the habit, relax and make this one to remember with an escape to our picturesque corner of South Devon. 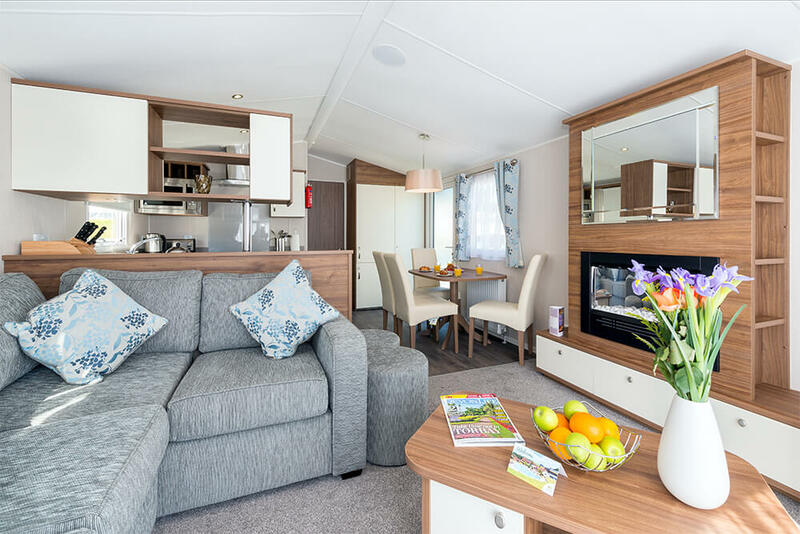 Cofton provides the idyllic escape from the ice cold climates with our choice of cosiest of holiday cottages, luxury static caravan and a choice of rural pitches for your touring caravan. Why not consider a hot tub retreat for an extra touch of luxury? Or bring your favourite four legged friend along in our new dog friendly accomodation. Even better news, book before 5th April 2019 and enjoy a delicious complimentary meal for two with swim passes included in your stay. Devon offers some of the very best in fresh local produce and at Cofton we pride ourselves on working with some fantastic suppliers right on our doorstep. From Sandford Orchards for your pint of scrumptious Devon cider, Through to our local specialist food suppliers including award winning farm shops Dart Farms and Powderham Castle. You can expect a taste sensation on your next visit to Cofton. 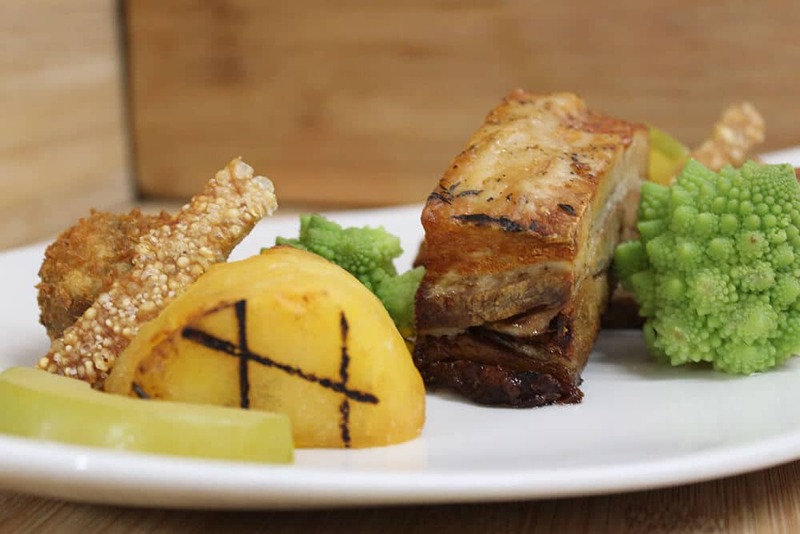 Enjoy your complimentary two course meal for two on your stay in our on site restaurant on bookings before April 2019. 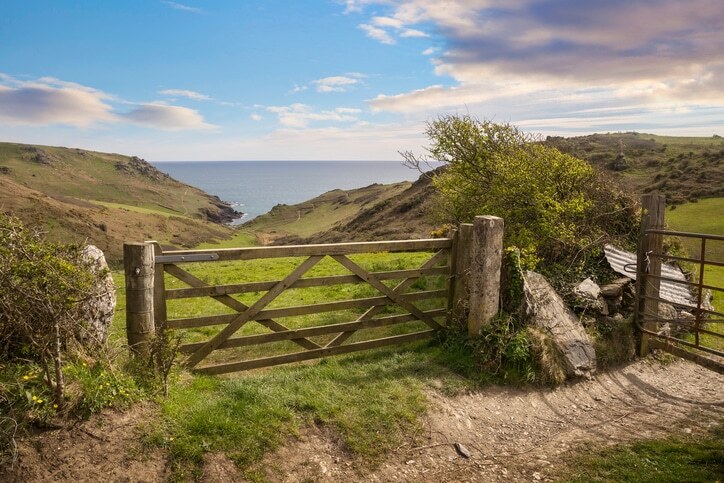 It’s no secret that there is no shortage of beautiful scenery in Devon. On your stay at Cofton you will find beautiful coastlines, stunning walking routes and rich forests, all just a stones throw away. Use Cofton as your perfect base for your next rural escape. Take a winter vacation and stay on track with your resolutions at the same time. On your stay at Cofton you will have access to a wide range of facilities including our onsite gym, restaurant serving a range of dishes including vegan and gluten free options and a heated indoor and outdoor pool. Book a holiday package before April 5th for your complimentary swim passes. So whats not to like? Say goodbye to the January blues and hello to your ultimate country winter retreat today.